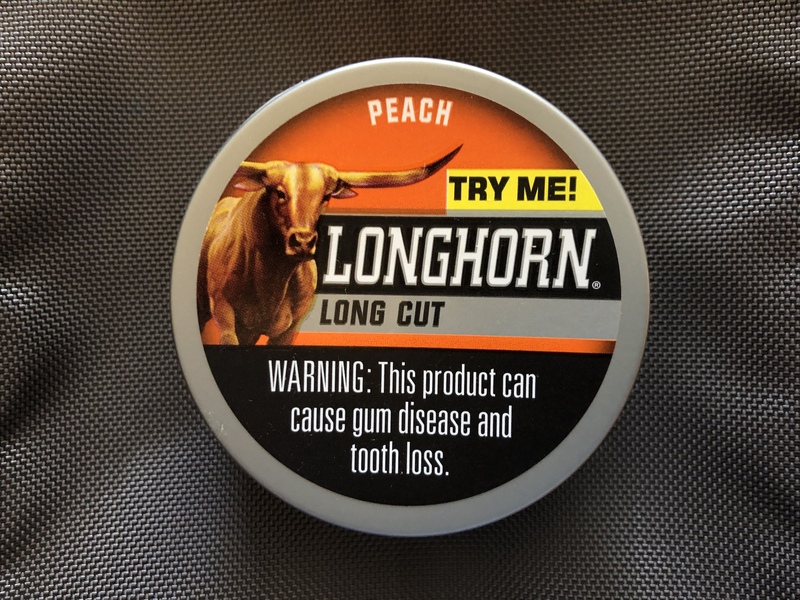 Today, we’re going to be talking about Longhorn Peach (Long Cut), a product by Pinkerton Tobacco, which is owned by Swedish Match. I mostly review snus but have had some request for dip reviews, so I figured I would go with Pinkerton products, as I’ve been a Swedish Match fan for many years and I know they ensure quality. The taste is described as having “a taste of peach“. 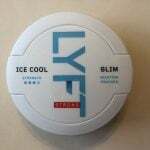 The can has a weight of 34.02 grams, so a little less than the 42-50 gram cans of snus I’m used to. I’m not sure of the nicotine content, but looking around online I was able to find it listed as 13.8 mg/g total nicotine, and 5.7 mg/g free (usable) nicotine. So, the strength is most likely between regular and strong, when looking at it on paper. 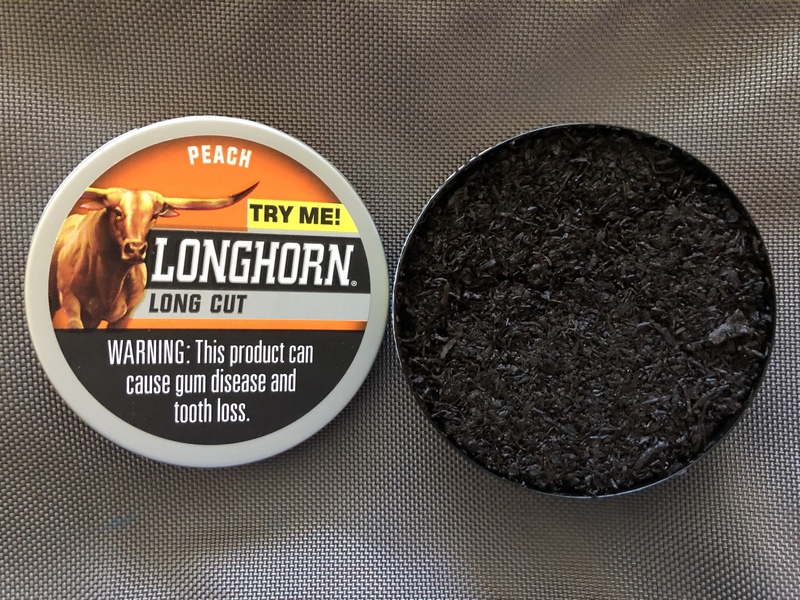 When I open the can, there is a present, gentle, natural smell of peach, along with a little tobacco and a light smoky character. 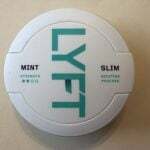 I’m not used to this type of tobacco, so I treated it like long cut snus and pressed it together as best I could and put it in my upper lip. As this is a Pinkerton product, I did not spit with this product and didn’t have any issues with upset stomach! 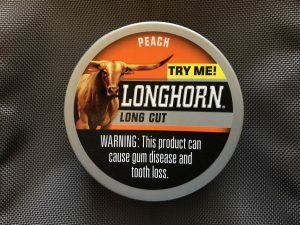 The taste is a lot like the aroma; there is a natural, lightly sweet, gentle taste of peach. The tobacco character is in the background, but is noticeable. It is earthy, and lightly smoky. 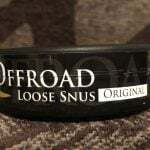 The nicotine strength on this one, comparing to Swedish Snus, feels to be around the regular strength to strong range. I do feel nicotine from this one, but it isn’t too over the top or anything like that. The flavor, on average, lasts about 30 minutes. While I’m not a dipper, I did find Longhorn Peach (Long Cut) to have an enjoyable taste that I imagine dippers will enjoy who want something outside of the norm. Give it a try!